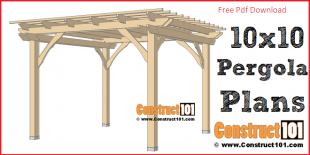 Simple butterfly house plans – plans include a free PDF download, material list, measurements, and drawings. 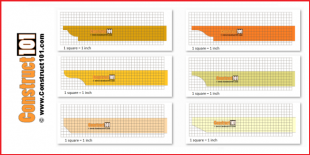 Cut two boards 5″ x1 2″ for the front and back (A). 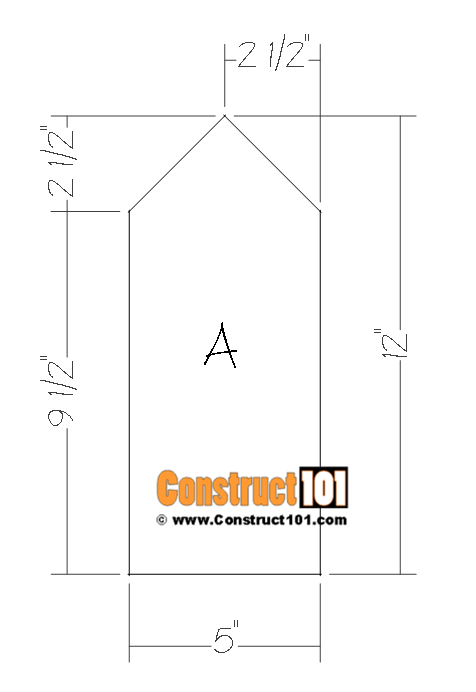 Cut 45-degree angle cuts for the roof top, see drawing above for details. 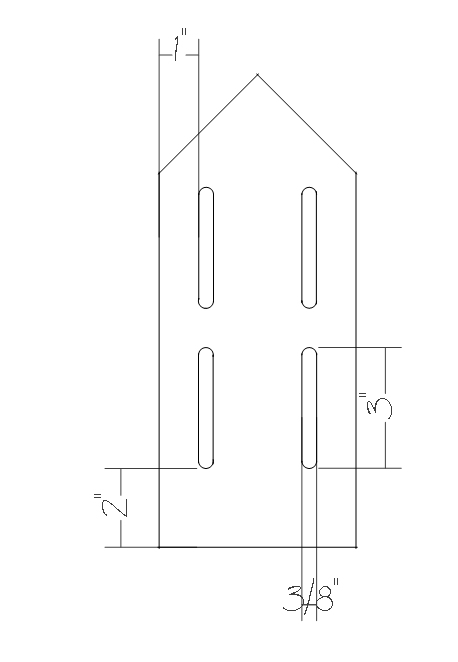 Cut the slots to the front as shown on drawing above. 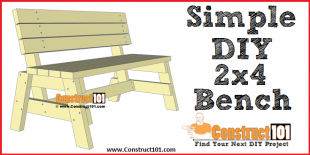 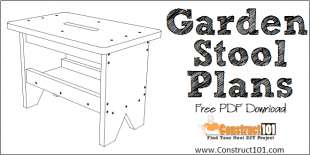 Use a 3/8″ drill bit, drill the 3/8″ holes 3″ apart, next use a jigsaw to cut out the slots. 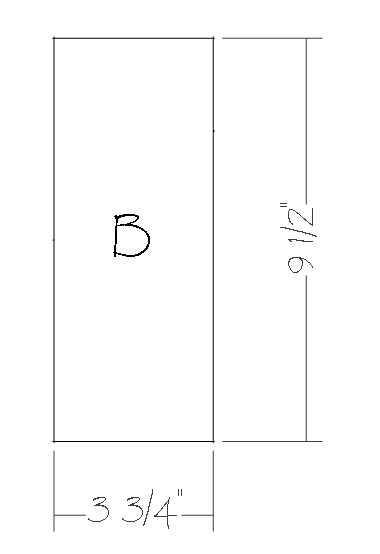 Cut two boards to 3 3/4″ x 9 1/2″ for the sides (B). 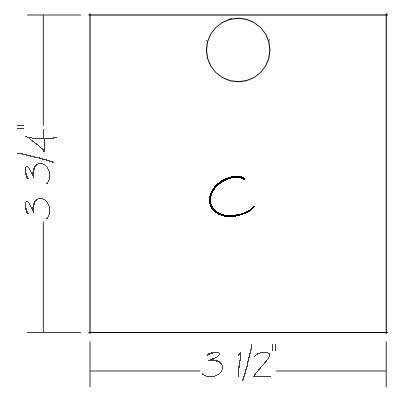 Cut one board to 3 1/2″ x 3 3/4″ for the floor (C). 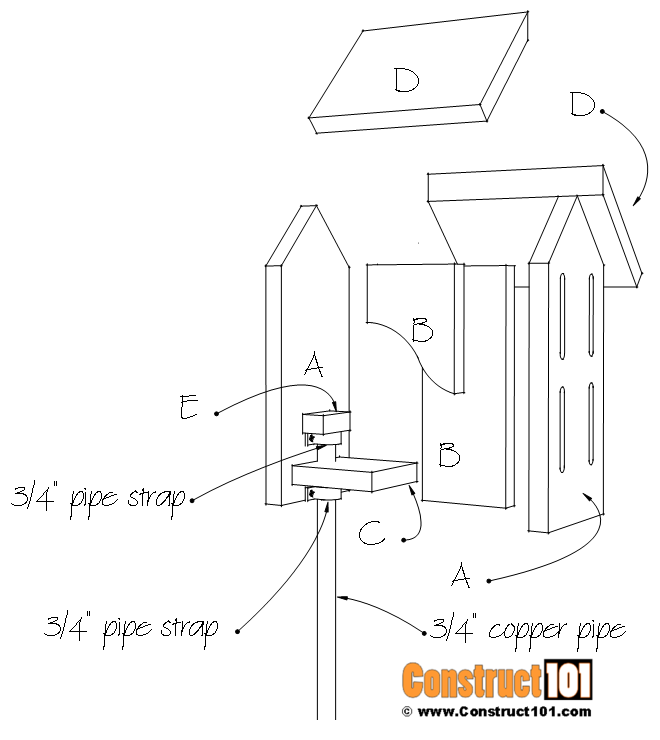 Use a 7/8″ spade bit to cut the opening for the 3/4″ pipe, see drawing above for details. 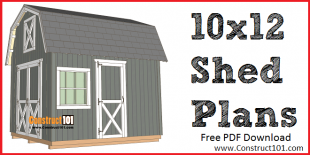 Cut two boards to 5 1/2″ x 7 1/4″ for the roof (D). 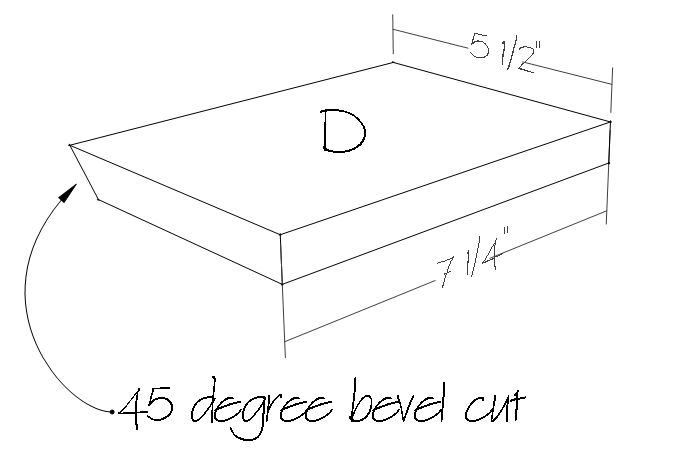 Cut a 45-degree bevel cut on one edge, see drawing above for details. 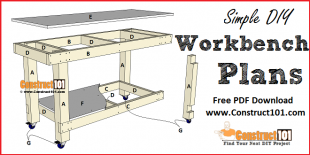 Cut one board to 1″ x 2″ for the pipe stop (E). 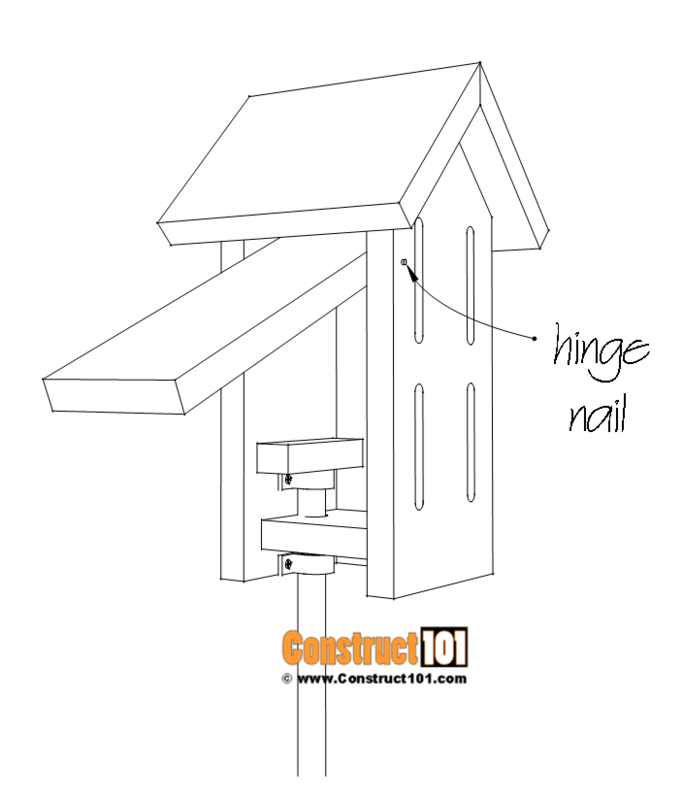 Pre-drill all holes and assemble the butterfly house using 1 1/2″ galvanized finishing nails. 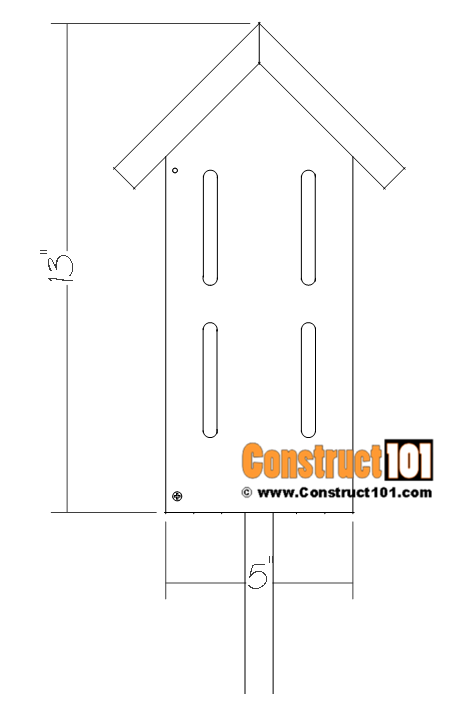 Use 1/2″ pan head screws to attach the 3/4″ pipe straps. 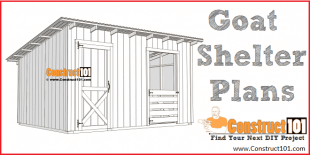 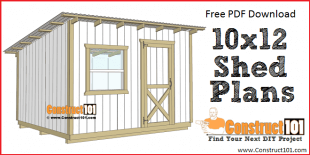 Pre-drill holes and use a 1 1/2″ galvanized finishing nail on the sides to make one side pivot. 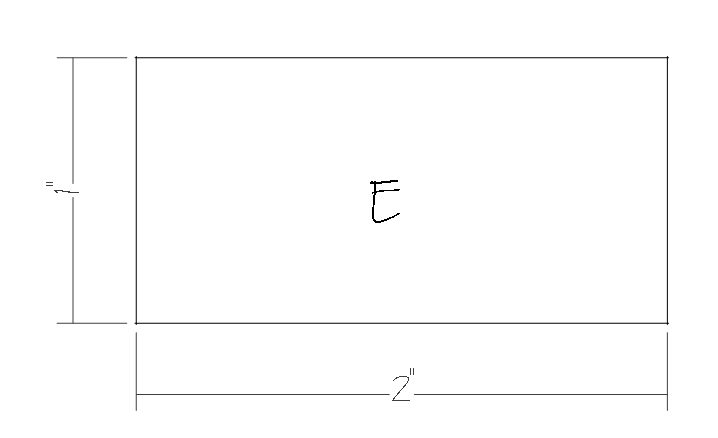 See drawing above for details. 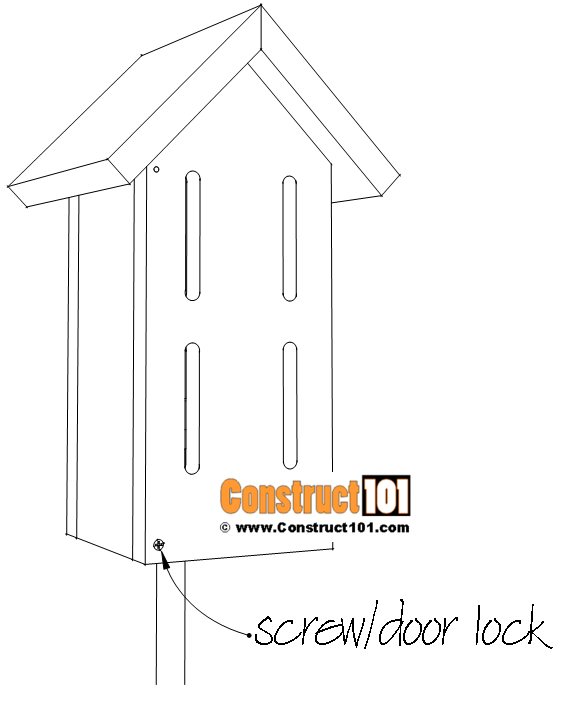 Use a 1 1/2″ deck screw as a door lock, see drawing above. 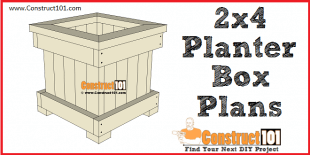 Insert tree bark or twigs inside so the butterflies can roost on. 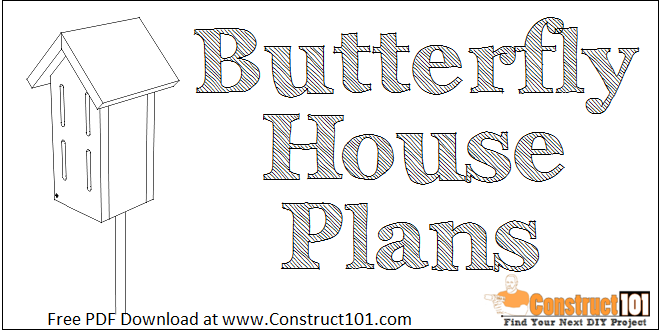 Butterfly house should be placed 2-3 feet high in an area with flowering plants.